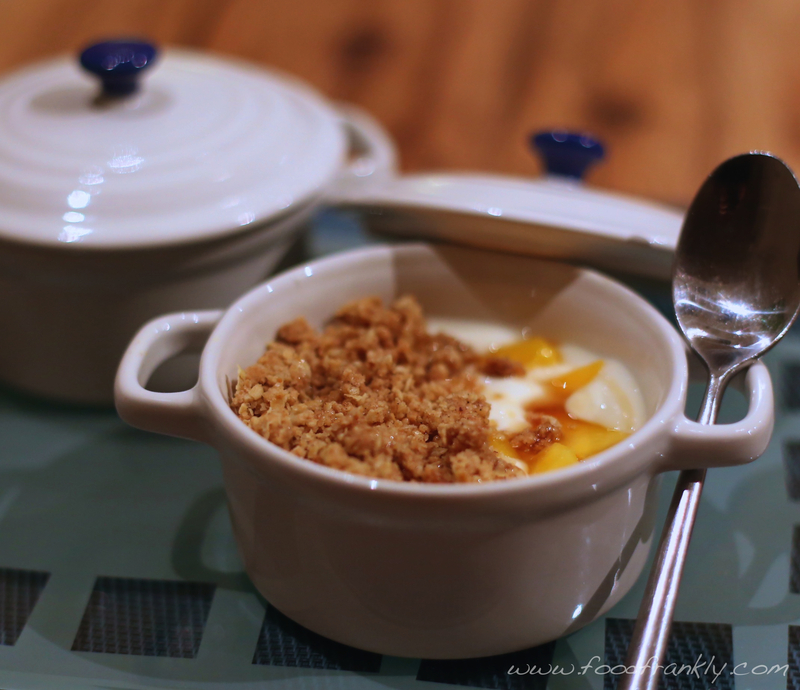 This entry was posted in Recipes and tagged Dessert, Mango yoghurt, Mango yoghurt crumble, Maple syrup, Oat crumble by Phil @foodfrankly. Bookmark the permalink. Looks like my type of sweet thing…I’m not real big on the super sweet desserts…although I do occasionally make them for my kids. Thanks a lot. Me too – I don’t really eat much chocolate for the same reason! In knew what you meant anyway Sophie – damn predictive text! Thanks very much. Pretty quick and simple too. I love a good crumble but have never seen one with mango. This sounds so very good, Phil. It’s a “must make” recipe. Thanks very much John. It’s bit of a ‘lightweight’ taken on the crumble – hopefully a bit more virtuous health-wise too. Like John above, I love a good crumble. 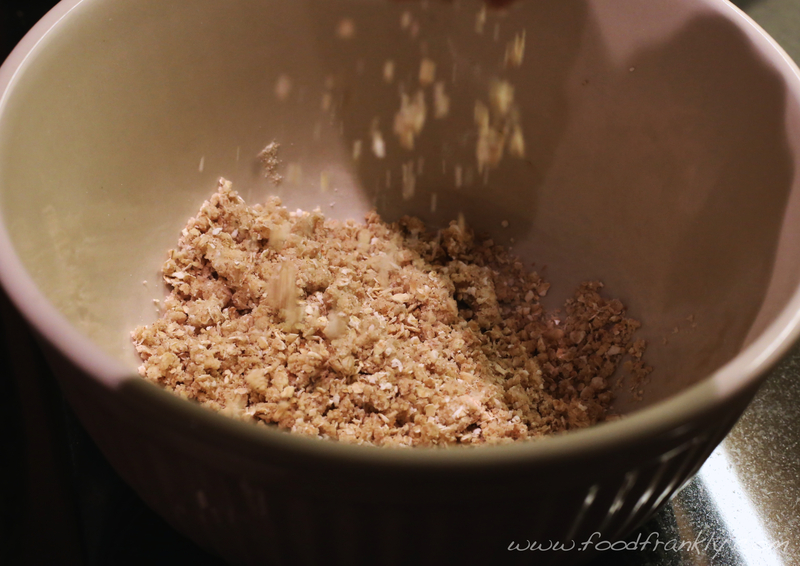 This is a great crumble! Thanks very much Laura. I really should learn more about making desserts. I feel another project coming on….. I like simple desserts and a crumble is a favorite. 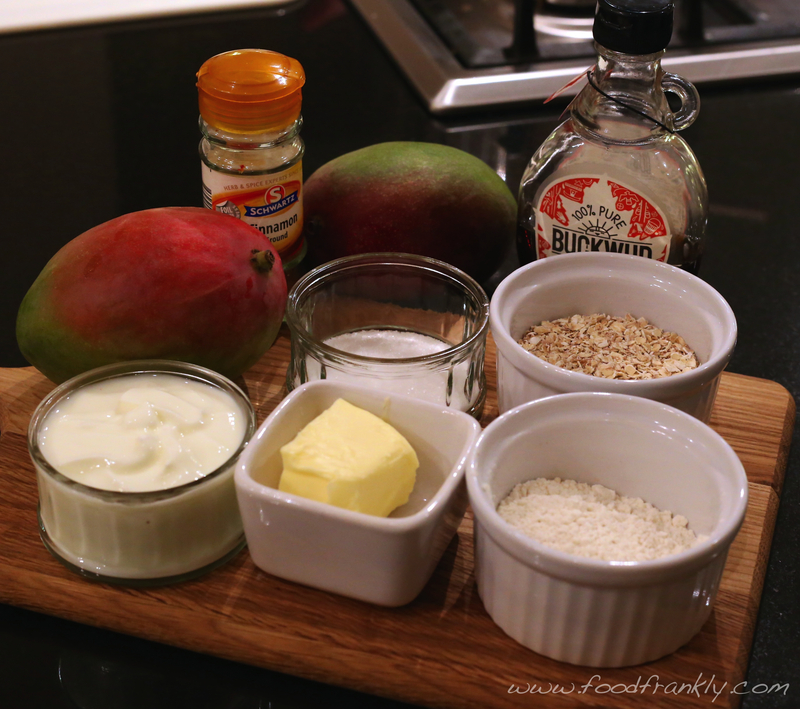 I like the idea of using mangos as they remind me of peaches which are so good in a crumble. Now to find some ripe mangos. And I might try it with peach – would be very good too Karen. Thanks for the comment! This looks delicious!! 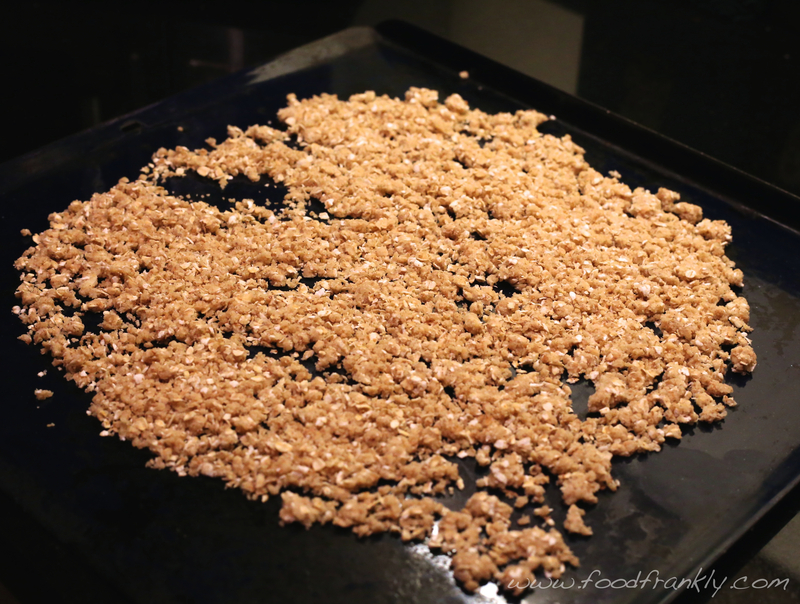 Crumble topping is always hard to beat! Thanks Hagen, much appreciated. It’s a nice simple midweek dessert that’s fairly virtuous too!